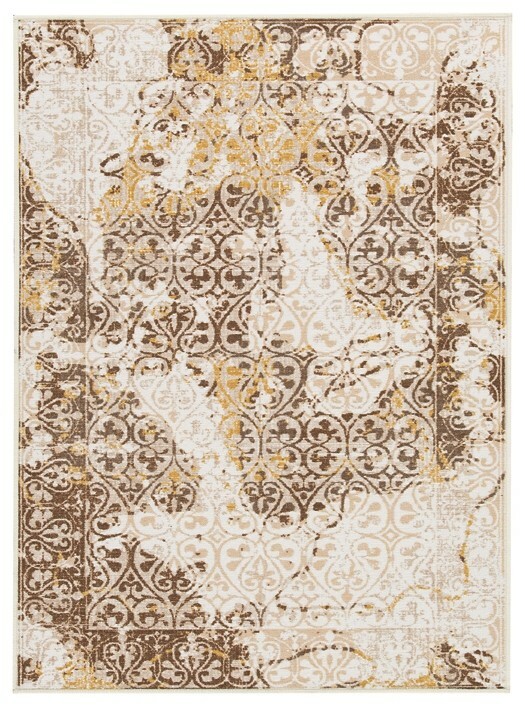 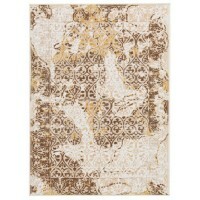 This rug has all the charm of an heirloom, with the plush feel of current day comfort. Antique washed browns and creams swim over an erased motif for faded elegance that never quits. 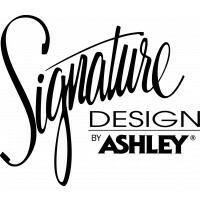 It’s the perfect match for traditional, eclectic or vintage aesthetic.